A sombre blue face sits under a designer loft bed, where his creative mind oozes red cosmic fumes into the void above. You don't know if his red tear is his sadness or utter joy for creating such distinctive music. 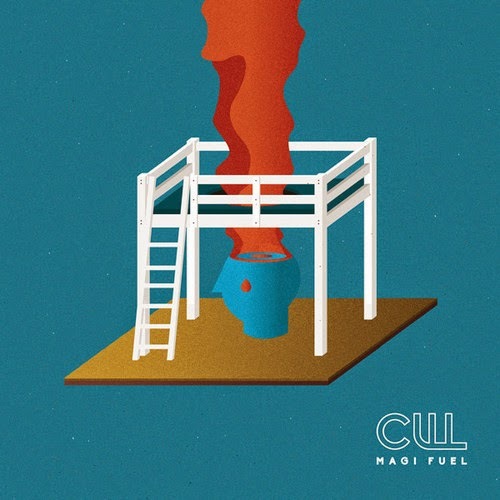 All we know is Cull's latest single 'Magi Fuel' dares to live outside the box. I can't wait to hear the rest of the second EP - due out later this year.